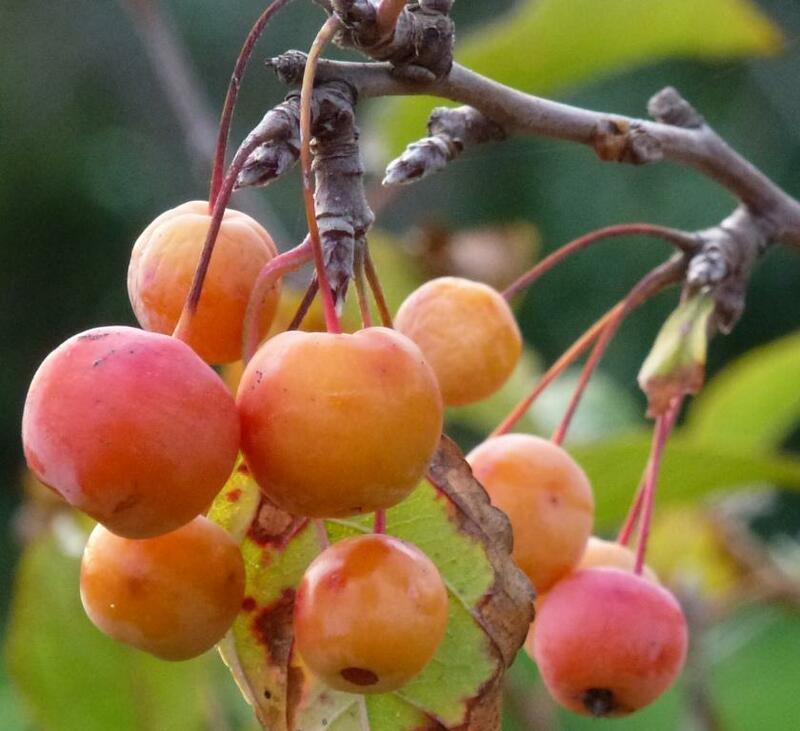 This entry was posted in Wordless Wednesday and tagged crab apple. Bookmark the permalink. I Love my crab apples! Your photo is beautiful. Beautiful, unlike my own paltry, scabby looking things. The blackbirds perch on the tree wondering where their food is. What beautiful, beautiful colours those are! Beautiful photograph of autumn in your garden. Lovely Christina. Do you use them for jelly? What gorgeous colours they are, mine were never that beautiful!